You must answer the questions above before completing the rest of the survey. 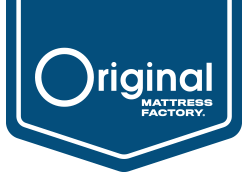 Would you consider purchasing a mattress or box spring from The Original Mattress Factory? No - Main Reason Why? Do you feel that the sales associate answered all of your questions? Are there any products that we do not presently carry that you would have liked to have seen or tried? Main Reason Why or Why Not? Did you find all of the information you were looking for? No - What was missing? I wish to receive emails regarding The Original Mattress Factory’s products and promotions in the future. 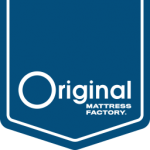 How would you rate your overall experience with The Original Mattress Factory?